Spike TV’s ‘Bar Rescue’ is Back for a Third Season! 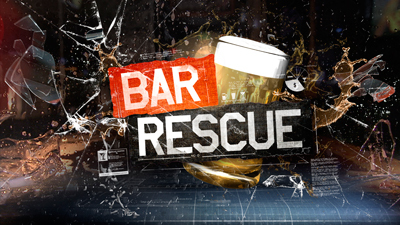 One of our favorites, Bar Rescue returns again for a third season starting on Sunday, February 10th, 2013 on Spike TV. During the first two season, veteran bar expert has helped dozens of struggling bars update their concept, fix their food and drink menus, and put internal controls in place… all with true reality TV drama.